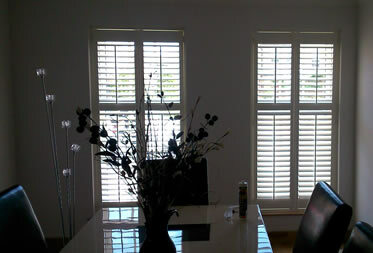 We only supply the best makes and quality of blinds and shutters that are available on the market today. Opting for cheap quality is not our remit. This has always been our policy with every job we undertake. 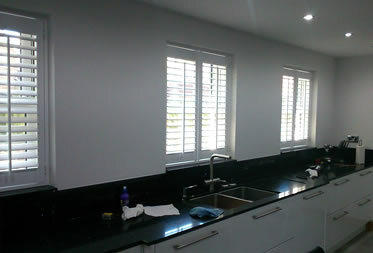 John and his staff have a combined experience of over 20 years working for the biggest UK suppliers and fitters. 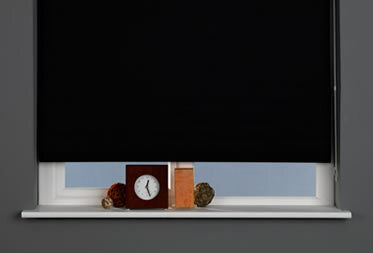 Through this you can be assured that your blinds and shutters are perfectly installed. A very important aspect of our work is making sure that you don't have to lift a finger when the job is done. Every blind, shutter and windowsill is cleaned and all rubbish is taken away. We are members of CheckaTrade. Our reputation is second to none and we say that our reputation is your guarantee. Click the logo above to go to our CheckaTrade page to see over 100 reviews. Not many companies would come to the 17 th floor of a block of flats, but John came and gave me a great price,then came back 10 days later and fitted the blinds. Great quick service. 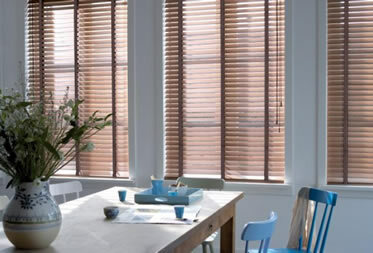 I've used bluebell blinds for a while now and it's been a refreshing experience, John will contact our clients direct and organise an appointment with them, night time or weekends,which takes all the pressure off us. We have also found that the prices are well below what I was paying previous companies. I got johns number from a friend who had used him recently, we'd just had a quote from one of the big blind companies and thought it rather expensive, he showed us the same samples, but was £150 cheaper. 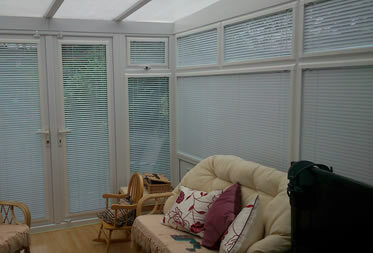 I would recommend his company to anyone who is looking for blinds.